Geistes- und Kulturwissenschaften), language: English, abstract: This paper deals with Orwell's text 'Shooting an Elephant'. 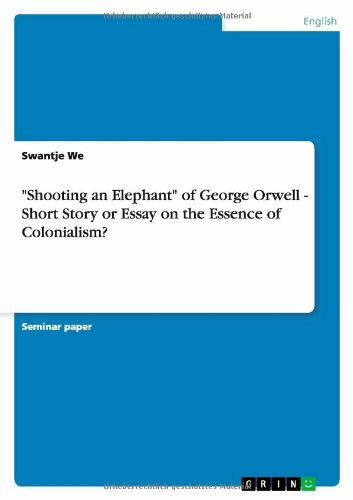 I use the term text deliberately since my topic says "George Orwell: 'Shooting an Elephant' - Short Story or Essay on the Essence of Colonialism". The question of genre has been debated for decades and there have been several quarrels about allocating it to a certain genre. Most experts, however, call the text an essay but there are also those who insist on the text belonging to the group of the short stories. In my paper I will work out features of both genres and at the end of my study I will sum up the findings and draw a conclusion. First, I will give a short definition of the terms 'Short Story' and 'Essay'. 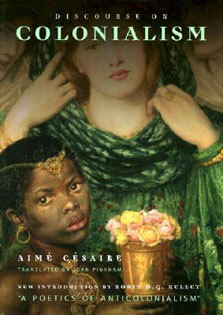 This is to show the characteristics of the two genres that I will pick up again in the course of this paper. After a brief summary I will start the analysis of the text working out topics like parallels to Orwell's life, the meaning of the elephant or the construction of the text. In the final part I will sum up my results and draw a conclusion.